click to play "give thanks"
This trip is for the celebration of my birthday. Roman Catholic Basilica's wall left after a great fire. 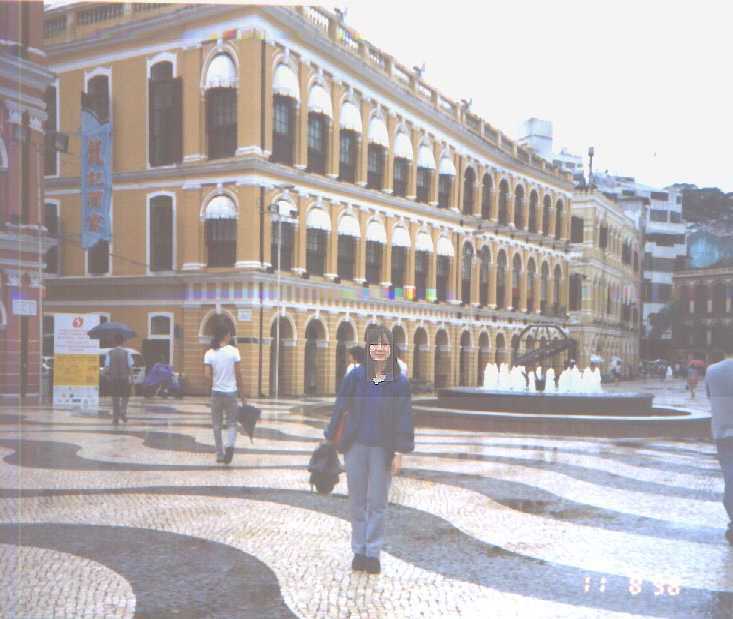 Plaza in Macau, famous for its mosaic on the ground, European style. A renowned remain of a basilica, Roman Catholic church can be found behind Enid. Under it, there are tombs for the missionaries. On the wall of it, the sculptures are still preaching the stories of the Bible. 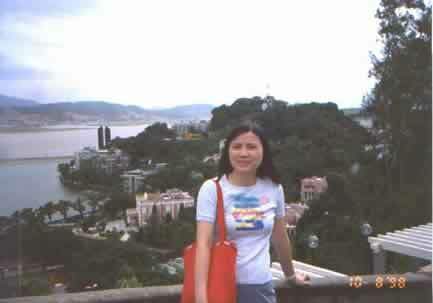 Each tourist guide will carefully tell you about the meaning of different sculptures. It has become a way to preach! (by someone who are paid by tourists!) Special works are done by the Lord Himself. Don't take it for granted, God is working in miraculous way: please check my story on witness in "holy land" section. 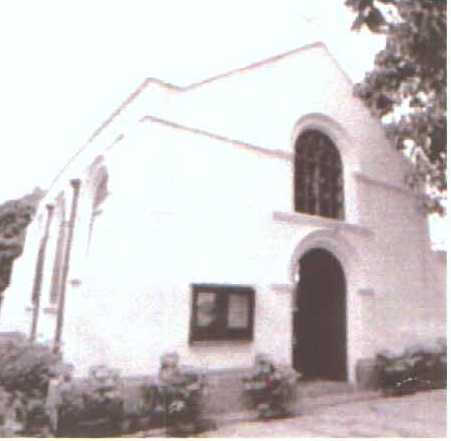 Macau is the place where the first protestant missionary, Morrison, has come to witness. The grace of the Lord has shown through these. 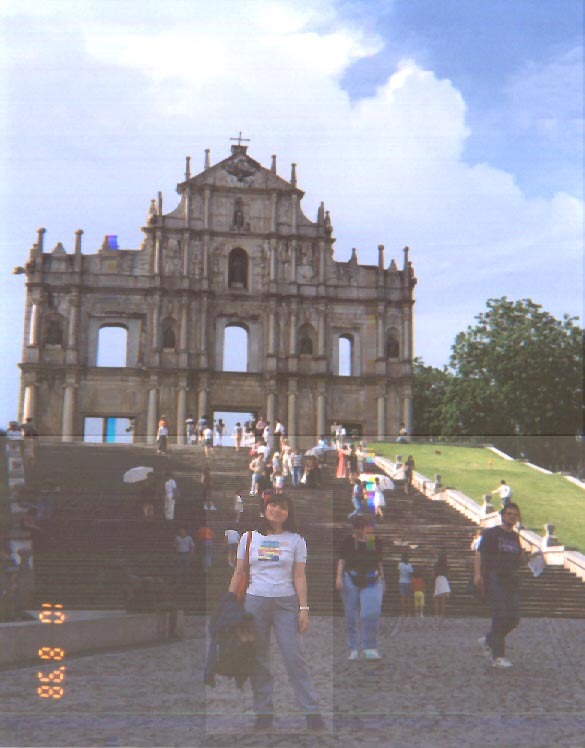 But the churches in Macau have to strive through lack of finance, workers, slow growth Christians, political and economic changes, social unrestness now.